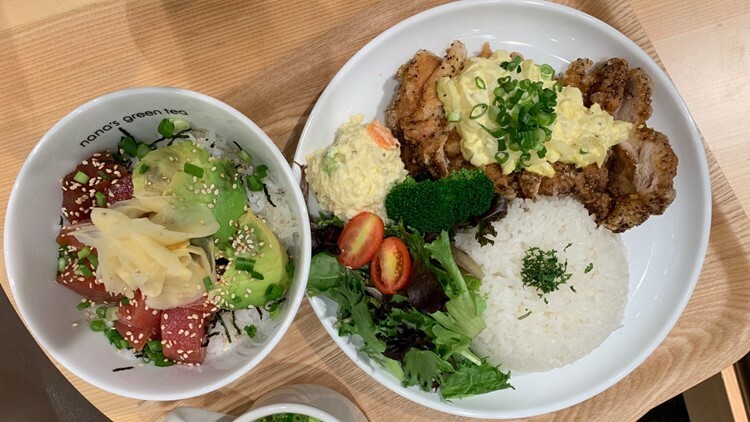 Nana's Green Tea in Seattle is officially open- featuring artful parfaits, refreshing drinks and homestyle Japanese food. SEATTLE — Nana's Green Tea is a worldwide sensation, know for its beautiful and tasty parfaits. Now, Nana's first location in the continental US is open...in Seattle's Denny Triangle! The parfaits here are picture-perfect! The restaurant had a wildly popular soft opening at the end of November, and now is officially open. 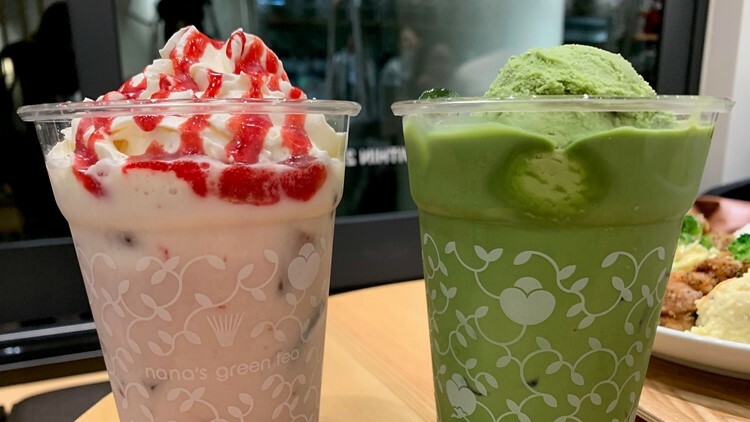 Nana's serves matcha-based drinks that can be ordered hot and cold- like a matcha latte served with matcha ice cream, or a sweet red bean latte. Their drinks are often served with whipped cream and ice cream- but are never too sweet. 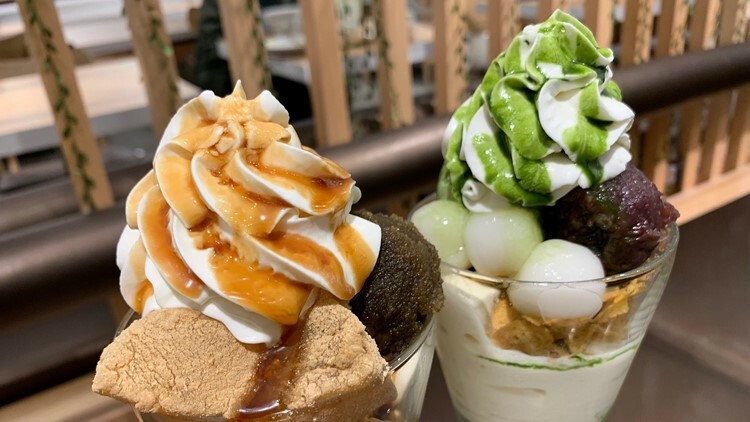 They serve parfaits, of course, and other traditional Japanese desserts. They also serve Japanese homestyle meals. Breakfast, lunch, dinner, dessert- Nana's got it!